I also cannot eat dairy so always making accomodations. I use almond milk but if I need something rich and creamy almond cream works well. 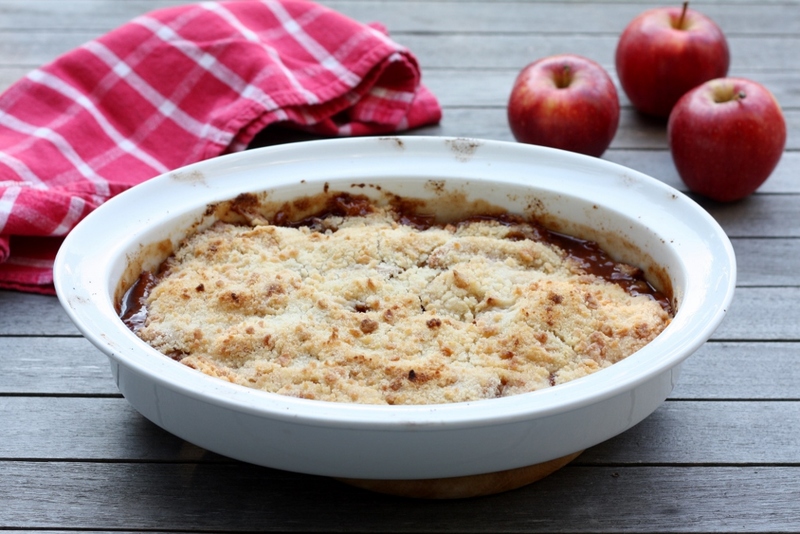 Great little dairy free apple crisp. Enjoy the farmers market this weekend. Reblogged this on schattic vlinders.